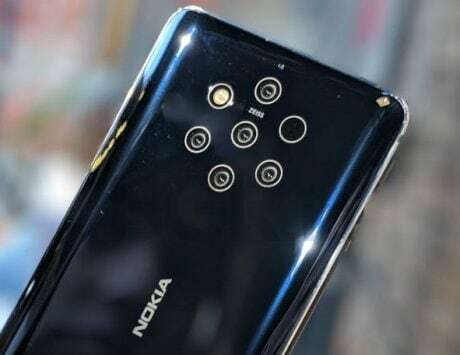 The ‘penta-lens’ camera flagship has been in rumors for months, and the unknown second smartphone will be Nokia’s first with a ‘punch-hole’ camera. We’re now less than a month away from Mobile World Congress, arguably the biggest and most-important event for the global mobile industry. Almost all smartphone manufacturers will be making their presence felt at MWC 2019, so we can expect a boatload of new launches in February. HMD Global will also be there in Barcelona, Spain, as the Finnish technology company recently confirmed that its briefing(s) will commence as early as February 24, a day before MWC 2019 kicks off. Now, a new set of leaks has shed some light as to what we can expect. Two teaser posters of HMD Global’s MWC 2019 event(s) recently surfaced online on Chinese platform Baidu. Of these, the first poster all but confirms that Nokia 9 will be finally unveiled on February 24 at the Mobile World Congress. 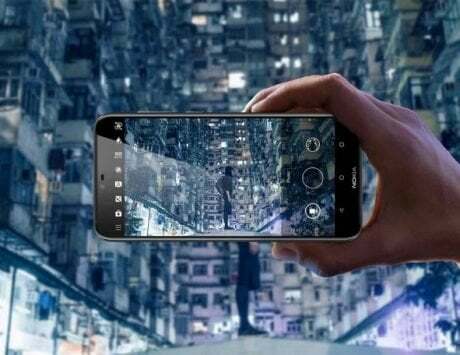 Also known as Nokia 9 PureView, the flagship smartphone has seen countless leaks and rumors in the past few months. The teaser also highlights the top-tier device’s standout feature – a penta-lens primary camera system with ZEISS optics. But that’s not all. There’s another poster showing the outline of an unknown smartphone, complete with a ‘punch-hole’ camera on its top left corner. 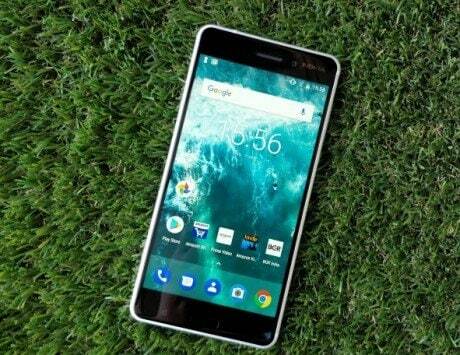 If previous rumors are anything to go by, this could very well be the alleged Nokia 6.2. The mid-range smartphone is expected to pack in a Qualcomm Snapdragon 632 SoC. 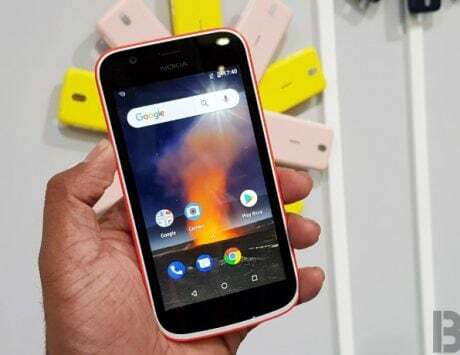 It seems that with Nokia 6.2, HMD Global will become the newest Android OEM (after Samsung and Huawei) to adopt what’s shaping up to the next big thing in smartphone design.